Steve Scalise was a homophobic, NRA loving, white supremacist before gun violence nearly took his life, and apparently, he wants to die that way too. 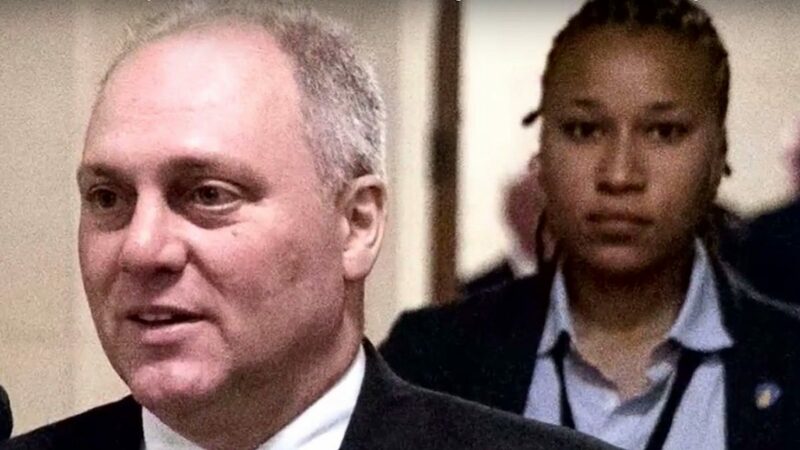 Steve Scalise: Saved by a black lesbian, still a racist homophobe. Republican House of Representative Steve Scalise was a disgusting racist prior to being shot on a baseball field in an incident that nearly claimed his life. His political career up until that point has been a predictable brand of right-wing conservatism that aimed to inflict as much damage on American citizens as possible with heartless legislation ranging from the death care bill to the horrific House Budget 2018 which seeks to decimate funding for Medicare, Medicaid and nutritional assistance programs for children. 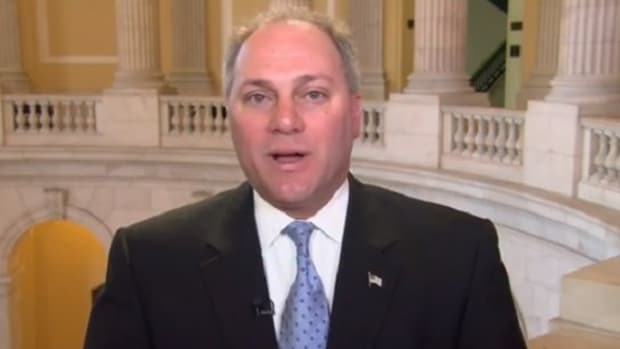 As House Majority Whip, Steve Scalise is the 3rd ranking member within the House of Representatives. 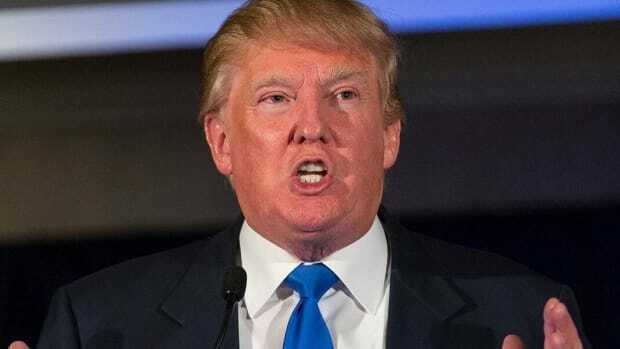 And much of his rise within the Republican Ranks occurred during the time when former Speaker of the House John Boehner was trying to shore up support within the right-wing extremist wing of his party. Scalise was a Freedom Caucus and Republican Study Committee member and was chosen to provide political cover for Boehner at that time. 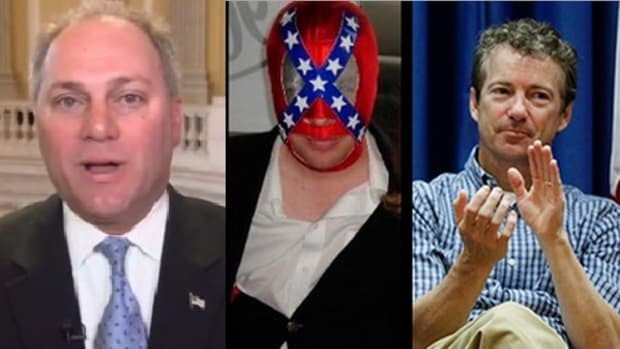 There was some controversy surrounding the pick of Scalise because he was on record as having spoken to a white supremacist organization, the European American Rights Organization, run by former KKK Grand Wizard David Duke. 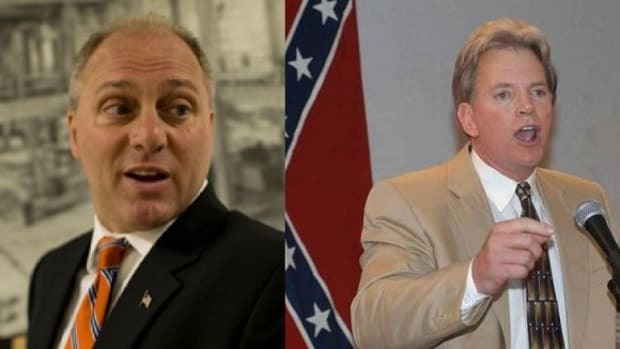 As part of his desire to show solidarity with white supremacy, Scalise described himself as “David Duke without the baggage.” And of course, Scalise was able to get the support from the largest white supremacist, white identity party in the world -- the Republican Party. 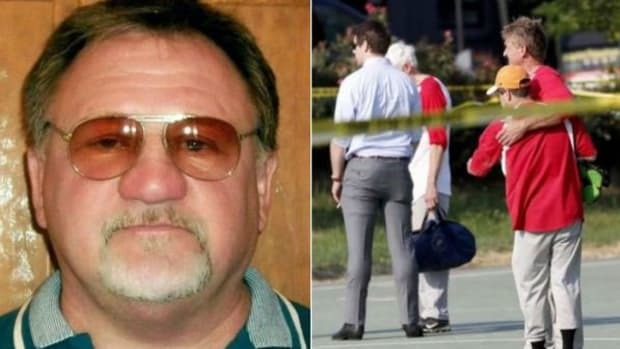 On June 15th, 2017, James Hodgkinson decided to shoot at a group of Congressmen playing baseball in Alexandria, Virginia, including Steve Scalise. The Congressman was critically injured and for days had to fight hard for his life. 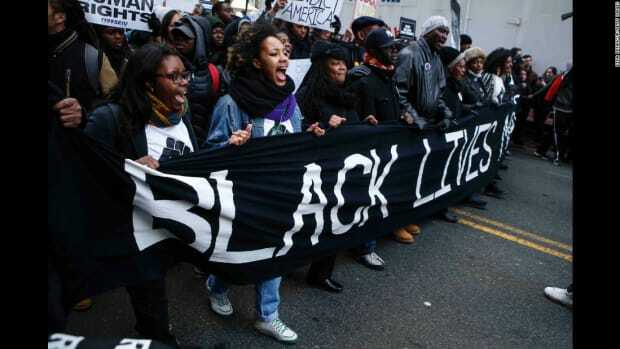 A major reason that he even had a chance of survival was due to the heroic actions of Capitol police officers, David Bailey and Crystal Greiner, who happened to be African American, one a black man and the other a lesbian black woman. 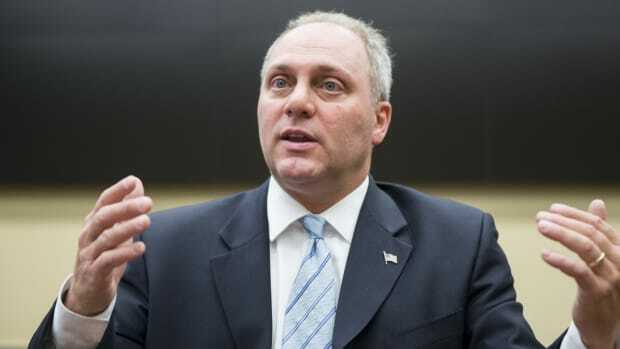 As his recovery became more advanced and his mobility improved, Scalise attended and received standing ovations at a Washington Nationals baseball game and within the House of Representatives. To his credit, Scalise has publicly acknowledged appreciation for the ‘heroic’ efforts of the police officers who saved his life. This traumatic experience could have been the opportunity for Scalise to do some soul searching about his white supremacy and bigoted beliefs. However, it appears Scalise hasn’t changed at all. Since he’s returned to the House of Representatives, he’s come out forcefully against any major gun restriction legislation despite the nation still grappling with the public massacre in Las Vegas. Scalise is set to speak to an anti-LGBT organization on October 13th, 2017 and continues to support the racist presidency of Donald Trump. The God he prayed to save his life and give him guidance apparently continues to have a white tint and bigoted beliefs. Steve Scalise was a homophobic, NRA loving, white supremacist before gun violence nearly took his life, and apparently, he wants to die that way too.